Aloha Yam, specialized in yacht charters for bachelor parties, romantic cruises, family gatherings, birthday parties, and coastal cruises. Aloha Yam has a variety of Yachts suitable for various events. Come and fulfill your dream cruise, on a yacht skippered by a professional captain to any destination within the country, and abroad. 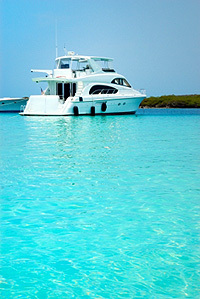 There is also the possibility of enjoying your time on a Yacht that is docked in the marina. 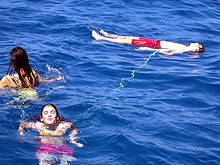 You may combine your party on a Yacht together with catering in one of the marina's restaurants or pubs. This is a perfect location for an unforgettable romantic wedding proposal.